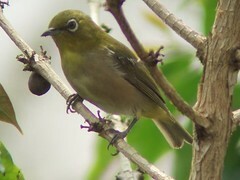 Japanese White-eye, Oahu, HI, Marg Higbee , View Flickr page. 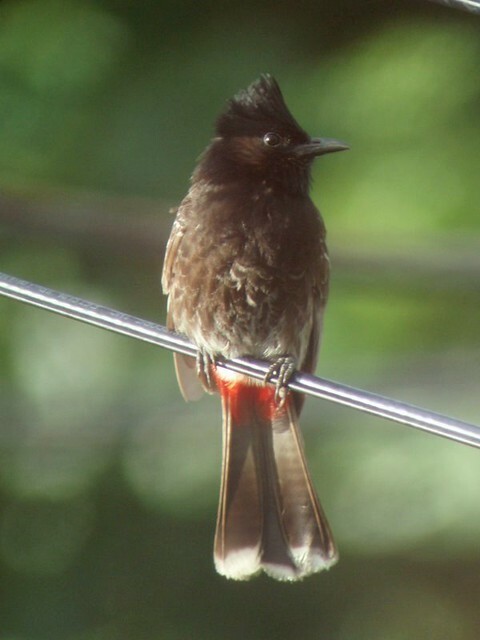 Red-vented Bulbul, Oahu, HI, Marg Higbee , View Flickr page. 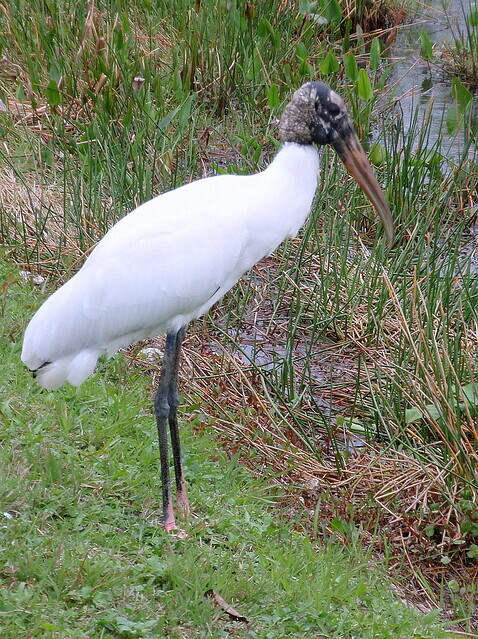 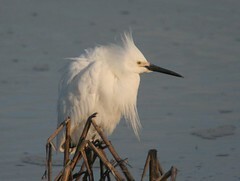 Wood Stork, Everglades NP, FL, Marg Higbee , View Flickr page. 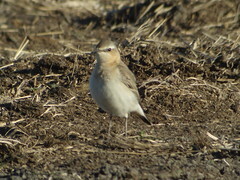 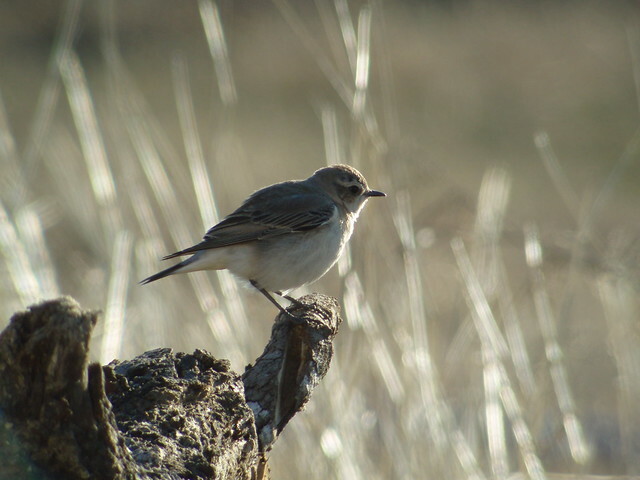 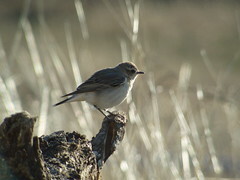 Northern Wheatear, Beeville, TX, Marg Higbee , View Flickr page. 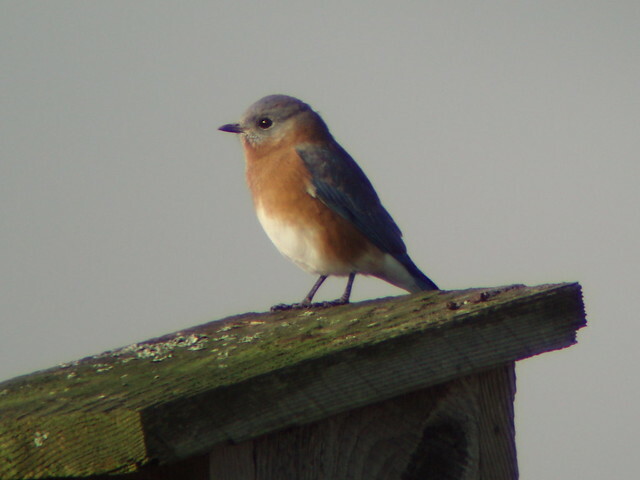 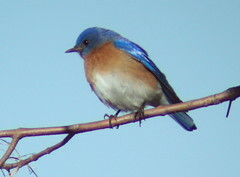 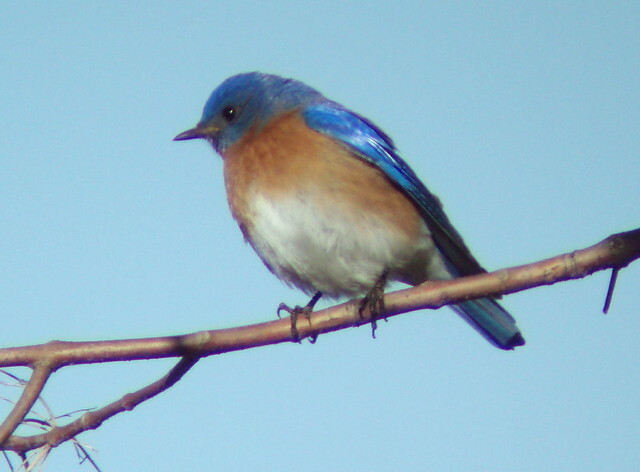 Eastern Bluebird, Yellow Creek State Park, Indiana Co., PA, Marg Higbee , View Flickr page. 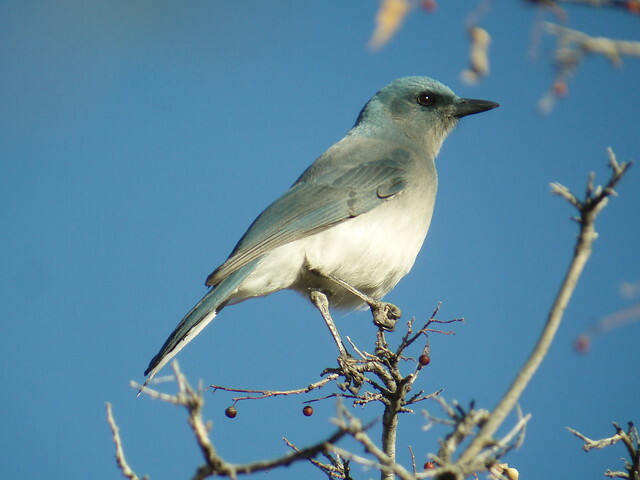 Mexican Jay, Madera Canyon, AZ, Marg Higbee , View Flickr page.